In October 2013 my husband came home from Afghanistan. Our first holiday together after that year long deployment was Halloween. 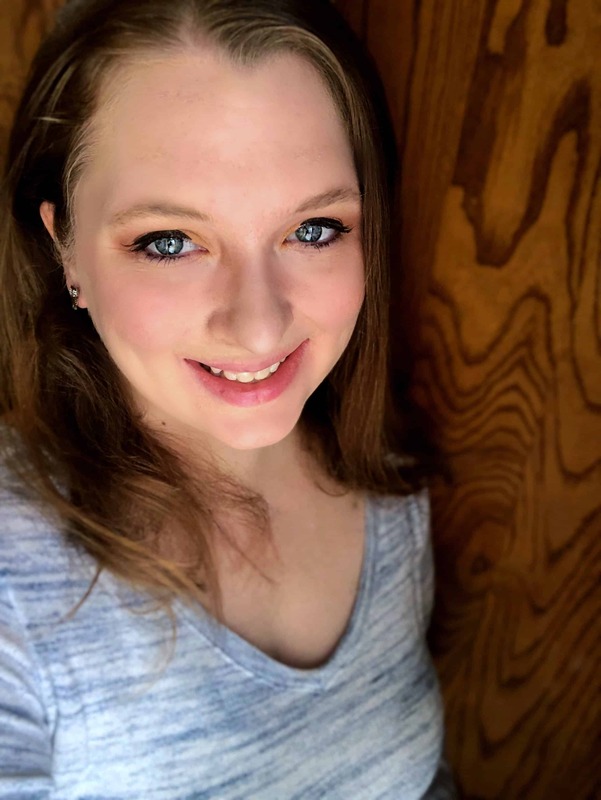 Our kids were old enough to really begin enjoying the holidays and I wanted to do something special. Though we aren’t big on Halloween, the kids do dress up and Trick or Treat around the neighborhood. I decided to make a yummy Halloween dinner with Halloween themed treats for the kids. I made mummy hot dogs and a few other things. 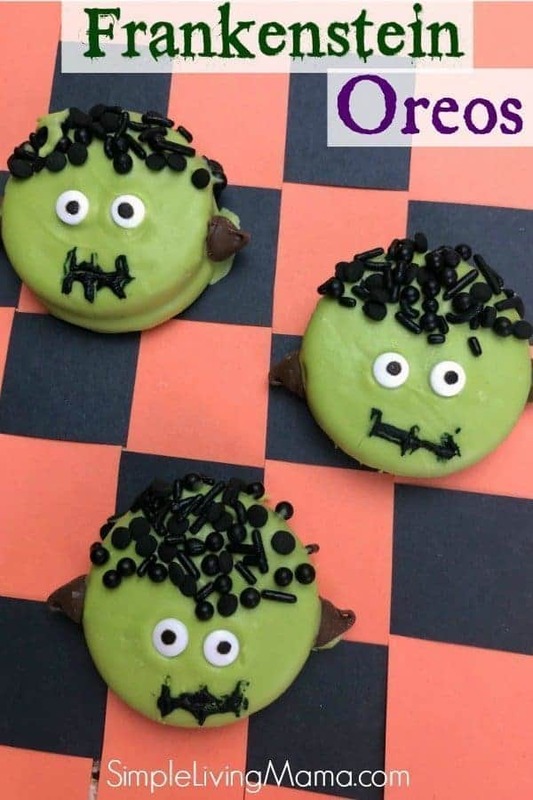 These Frankenstein Oreos would have been perfect for a Halloween dessert! 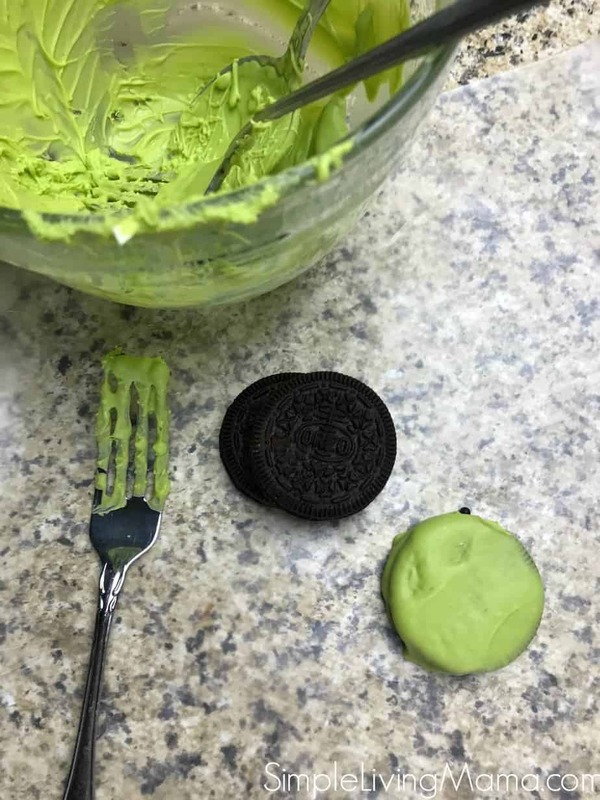 To get started with making your Frankenstein Oreos, you’ll want to gather your ingredients. 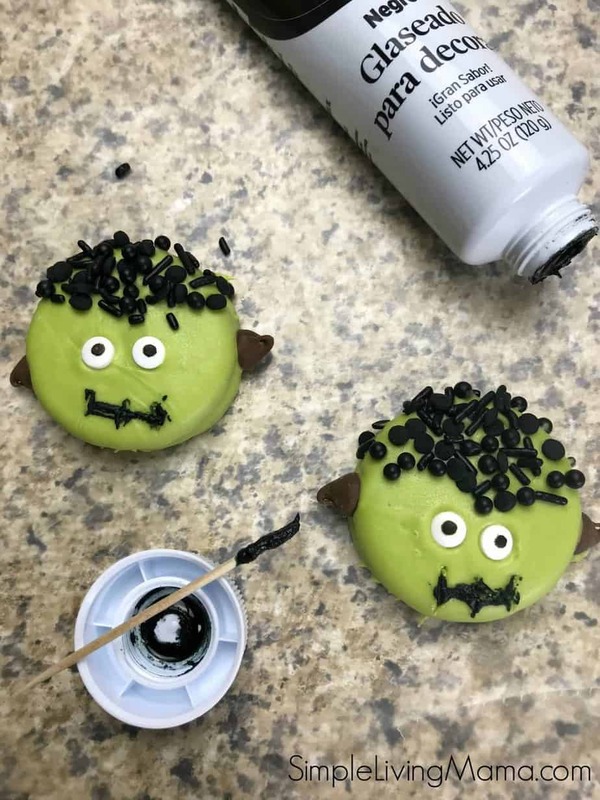 You’ll need Oreo Cookies, green candy coating (I used this), small candy eyeballs (I used these), chocolate morsels, black sprinkles, jimmies, or sugar, black decorating icing (I used this). 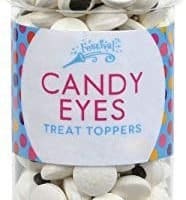 If you can’t find candy eyeballs, mint chocolate chip morsels are a great substitute! Begin by melting the candy coating according to package directions. Make sure not to overheat the candy because if you do it will be too thick. You can add 2 teaspoons of vegetable shortening to help thin the candy but do not add any other type of liquid as the candy will seize and harden. Resting the cookie on a fork, spoon candy coating over the cookie and then tap the fork against the side of your bowl to remove excess candy coating. Spoon sprinkles over one side of the cookie and place one chocolate morsel on each side. Add the candy eyeballs while the candy is still wet. Place on waxed paper to dry. Allow candy coating to harden. Using a toothpick or small, clean paintbrush, draw a mouth on the cookie with the black decorating icing. Store in an airtight container at room temperature. Placing in the refrigerator may cause the cookie to soften. You could also make Halloween Oreo Pops with these by inserting a lollipop stick into the bottom of the cookie before it hardens. And that’s it! 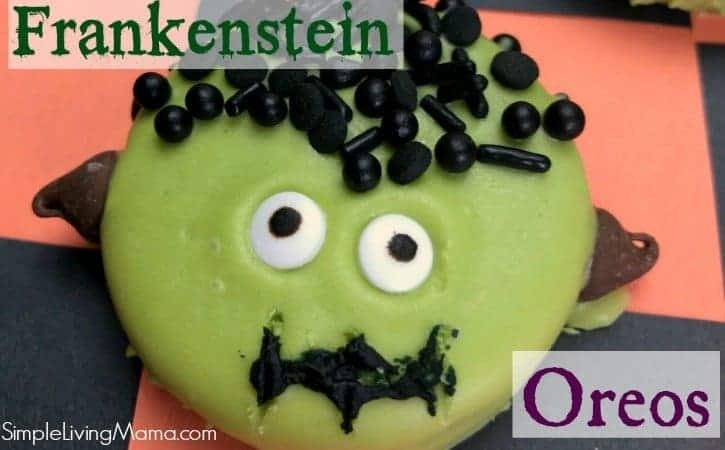 These Frankenstein Oreos are the perfect Halloween treat. 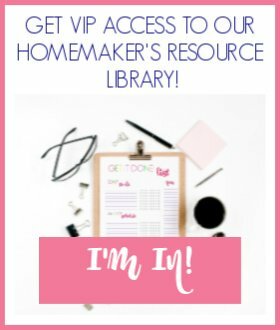 Make them for your next Halloween party, or make them just for the kids on Halloween! Need a Frankenstein main dish? 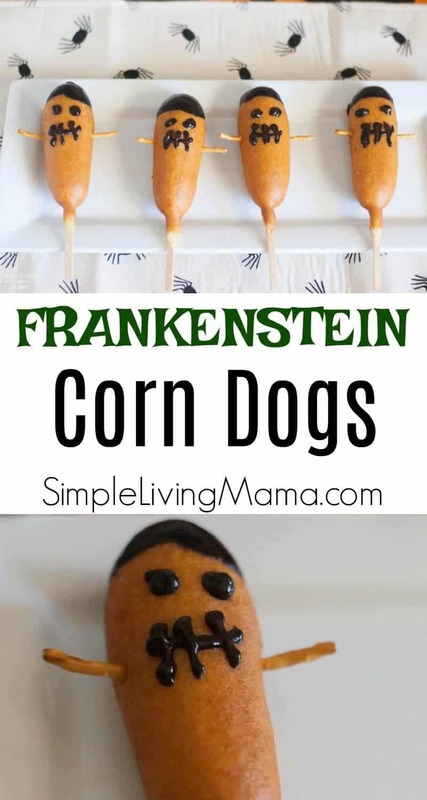 Try our Frankenstein corn dogs! 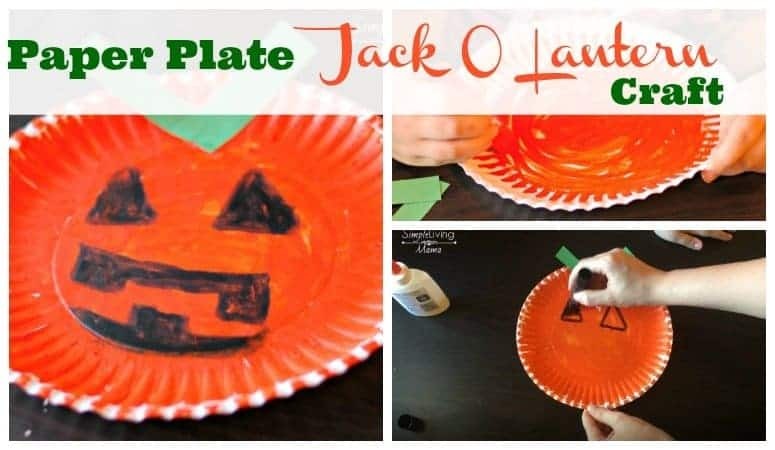 If you want to make a fun Halloween craft, try our Paper Plate Jack O Lantern! 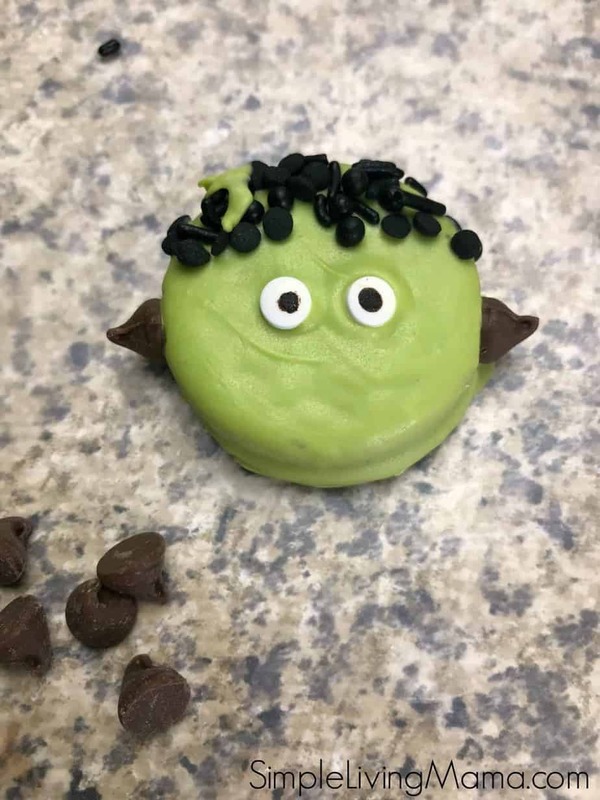 Delicious and spooky Frankenstein Oreos make the perfect Halloween treat! 1. Melt the candy coating according to package directions giving special care not to overheat the candy. If the candy coating is overheated, it will be too thick. You can add 2 teaspoons of vegetable shortening to help thin the candy but do not add any other type of liquid as the candy will seize and harden. 2. Resting the cookie on a fork, spoon candy coating over the cookie and then tap the fork against the side of your bowl to remove excess candy coating. 3. Spoon sprinkles over one side of the cookie and place one chocolate morsel on each side. 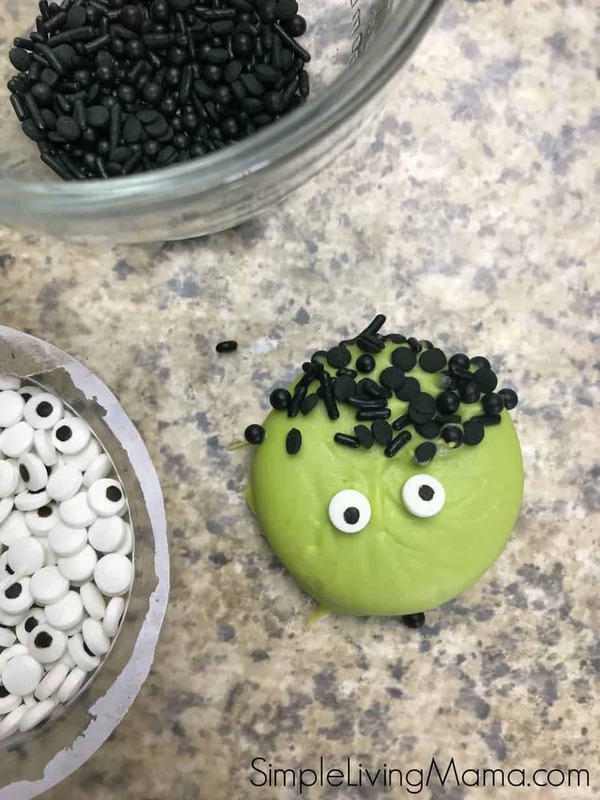 Add the candy eyeballs while the candy is still wet. Place on waxed paper to dry. 4. Allow candy coating to harden. Using a toothpick or small, clean paintbrush, draw a mouth on the cookie with the black decorating icing. NOTE: If you cannot find candy eyeballs, mini chocolate chip morsels make a great substitute. ﻿Store in an airtight container at room temperature. Placing in the refrigerator may cause the cookie to soften. 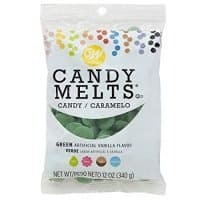 Wilton Dark Green Candy Melts Candy, 12 oz.